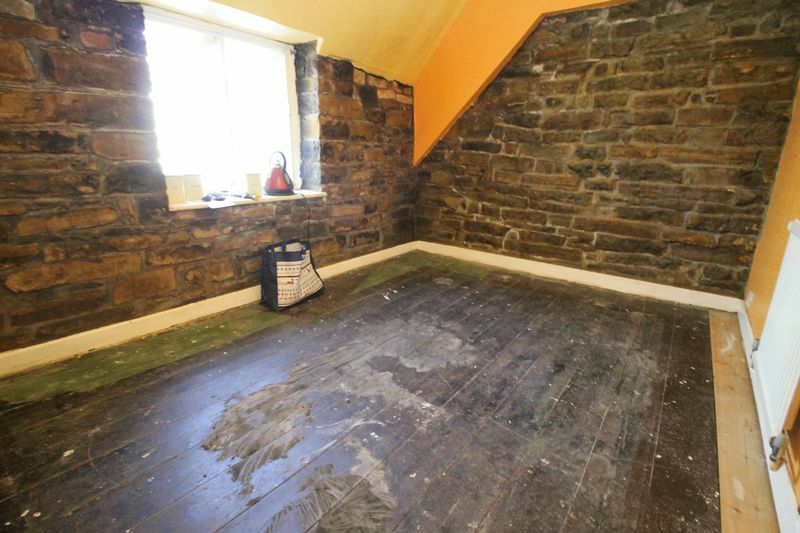 Needs renovating throughout ... but worth doing! 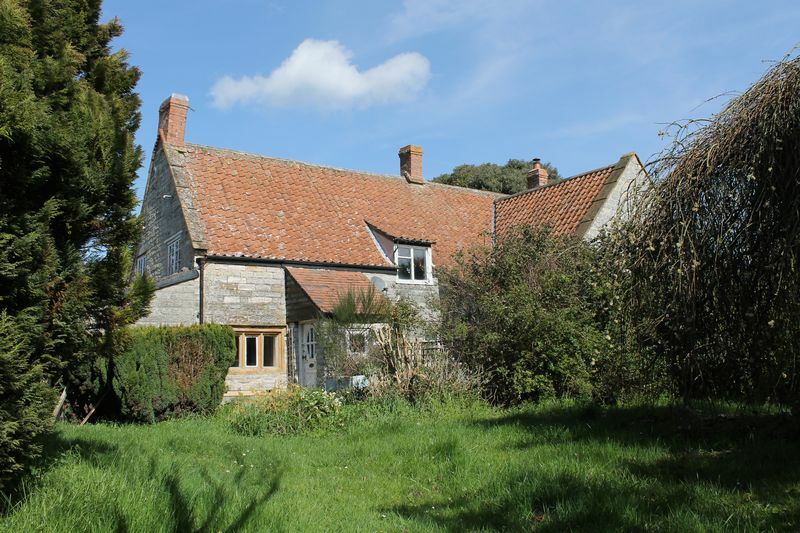 A handsome but tired period cottage of stone elevations under a tiled roof, generous garden, idyllic rural location on a very quiet no through road. 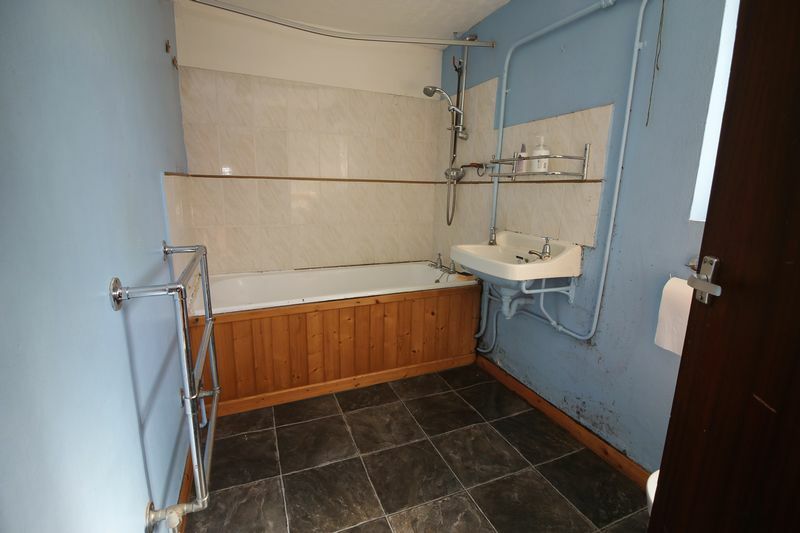 3 bedrooms, 2 receptions, garages, semi-detached. 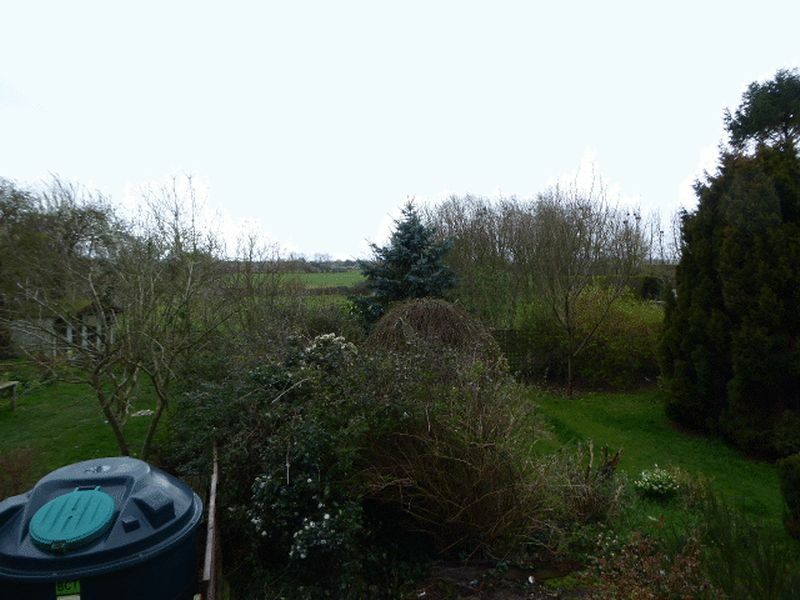 Overlooks fields, oil central heating, fireplace. 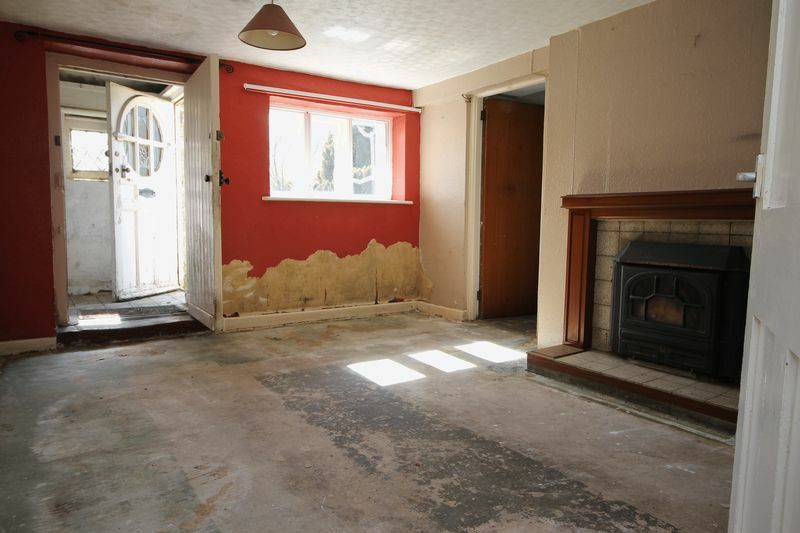 Grade ll Listed semi detached, the location surely justifies the cost of renovating this cottage throughout. Probably early 19th century and opposite the old courthouse, set in a lane that time forgot. Dated but apparently functional. Floor mounted oil fired boiler to serve the central heating. Windows to two aspects. Now needs updating but apparently functional. Window to the side. Gravity fed shower. 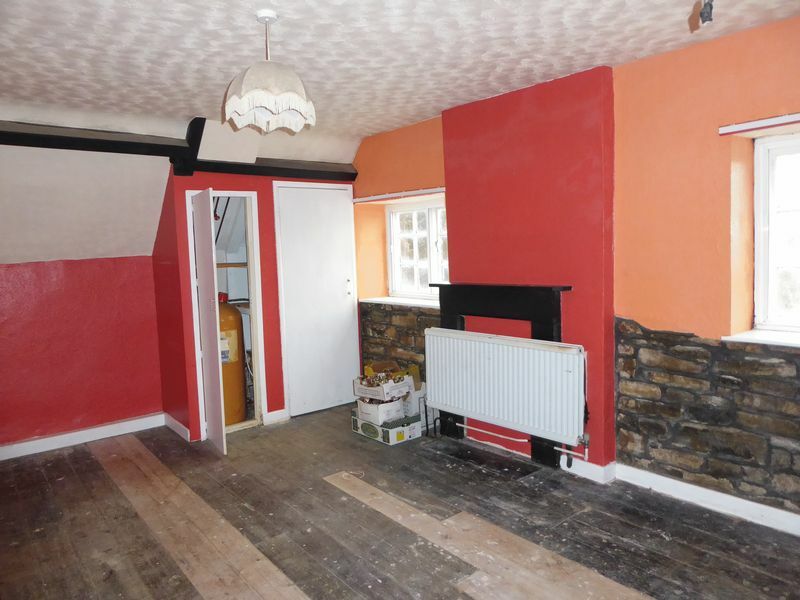 Exposed floorboards, closed over fireplace, radiator, windows overlooking the garden, storage cupboards and electric immersion heater (needs a new thermostat). 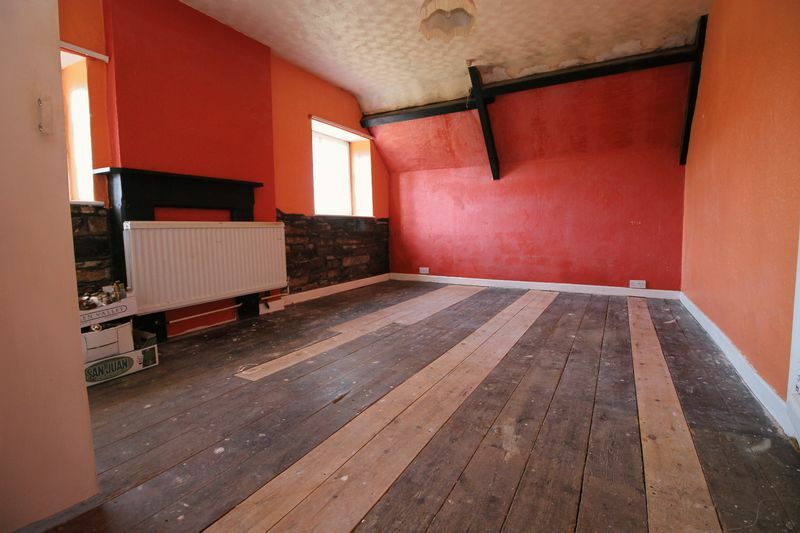 Exposed floorboards, window to the front, radiator, chimney breast ? 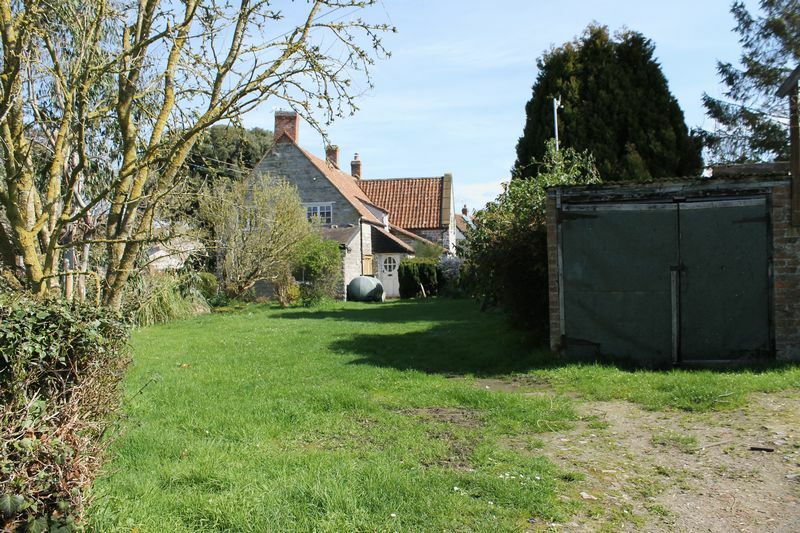 There are two single garages (both in need of repair) with further parking in front of them. A roof is of fibre cement so may well contain asbestos fibres. NB the neighbour at No 1 has a vehicular right of way to cross the drive in order to access their garage and parking. 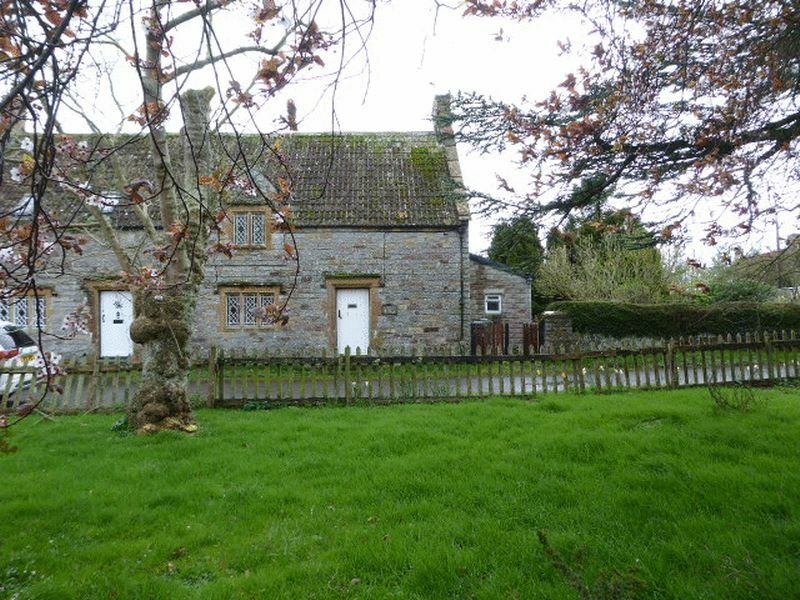 These cottages are rural so not on mains drains or gas. It is served by a septic tank located down the lane past the old courthouse. The tank is shared with No 1 Abbey Cottage and the Old Courthouse. 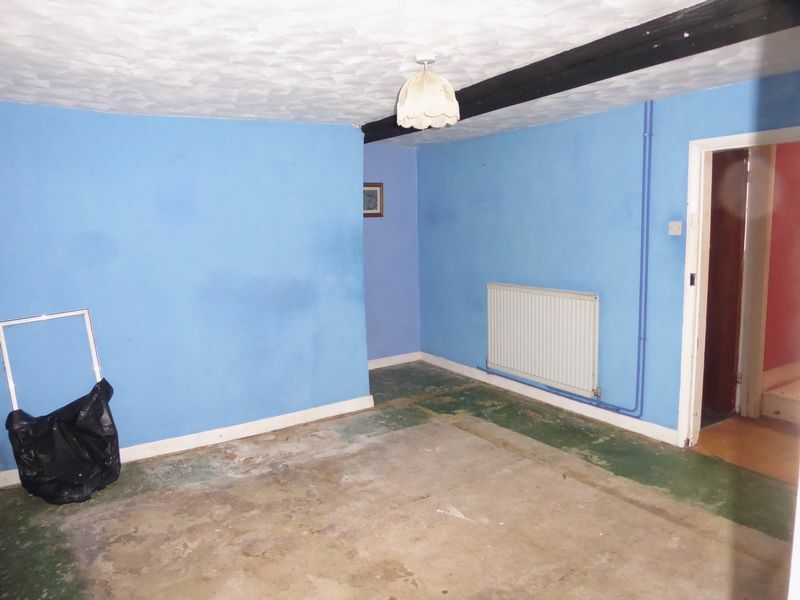 It is emptied annually and the cost shared between the properties. 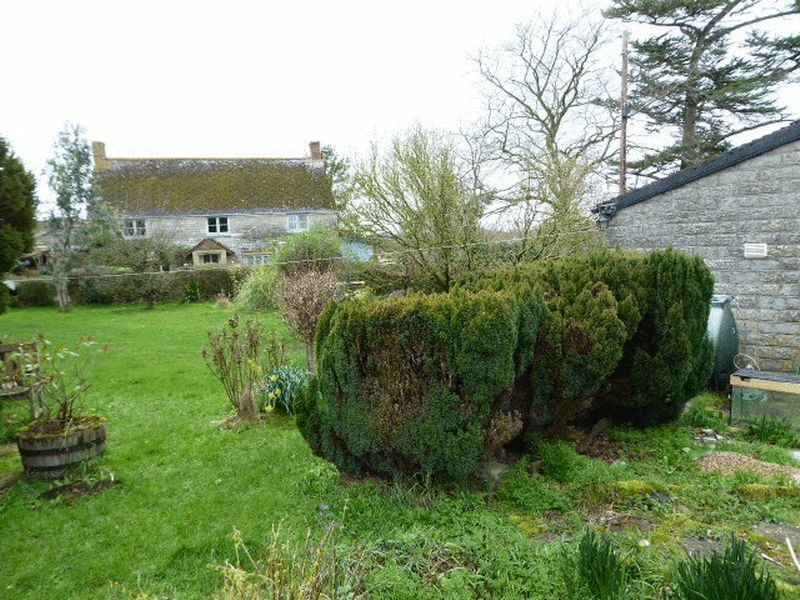 The tank is located some 250 yards from a watercourse and if full of water does overflow to the watercourse so may not meet current regulations. If it turns out to not be compliant then we suggest that the purchaser install a new sewage treatment plant in a location of their choice (end of the garden?) and negotiate an allowance off the agreed price for this work. 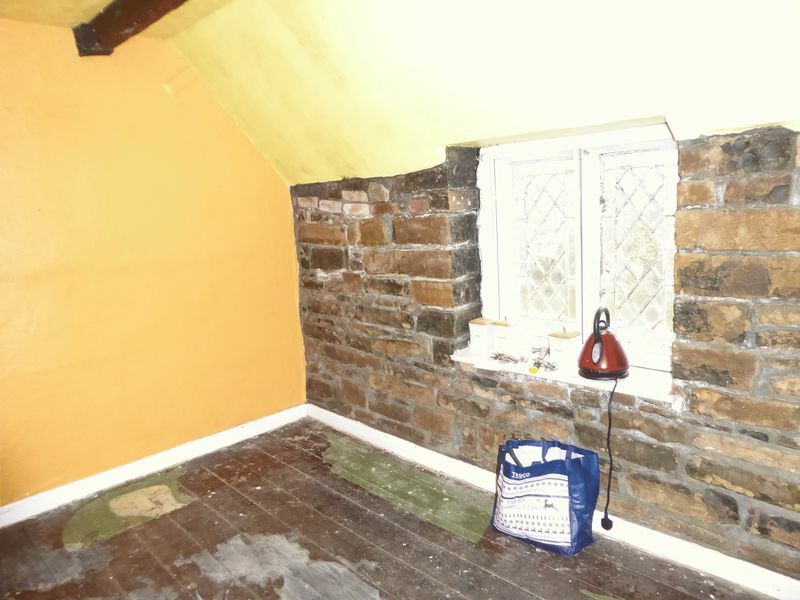 This property is not known to have ever flooded and it has been here for some 500 years. In the extreme floods of 2013/2014 a nearby (and much lower) lane to the fields did flood and the waters came over the septic tank. Since then the Environment Agency has spent millions in local flood defence work and local roads were raised where they had been affected. It is therefore considered unlikely that floods will again be more than a temporary inconvenience on some roads. 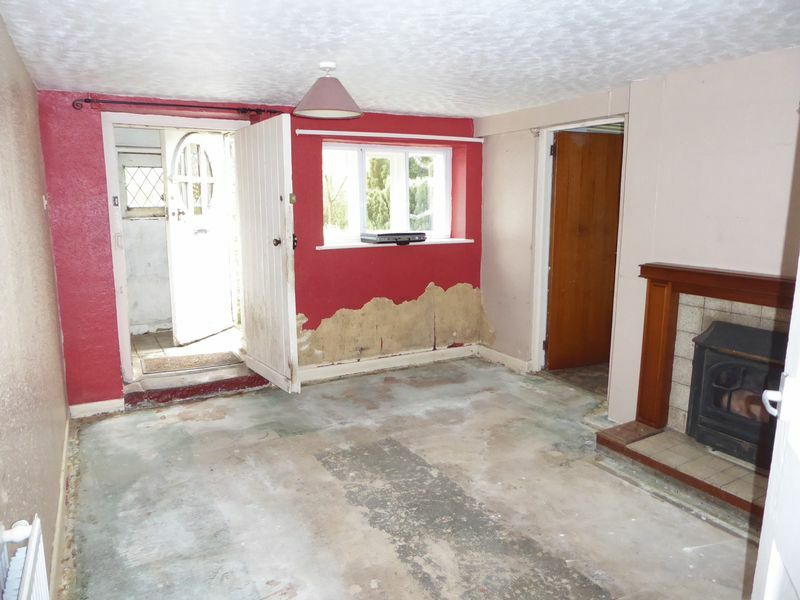 If this cottage were deemed to be at risk of flood we would say so. 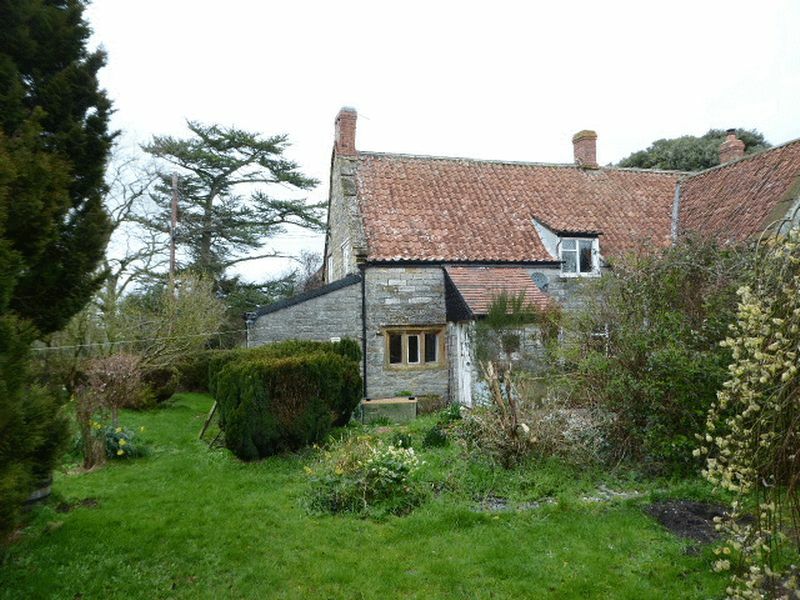 This period cottage is in a great location but it now deserves a thorough renovation. 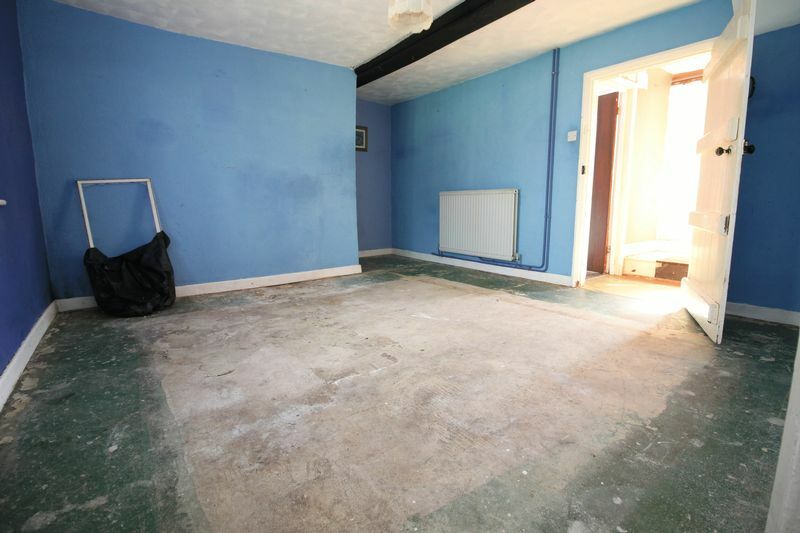 You would need to budget for the usual floor coverings, bathroom and kitchen of course. In addition we can see that the fusebox is old, so is the boiler. The windows all need attention or replacement. Some tiles have slipped and we can see water stains in places on the ceiling. Septic tanks do halve the Wessex Water bill but this one is not the newest so may need attention eventually. 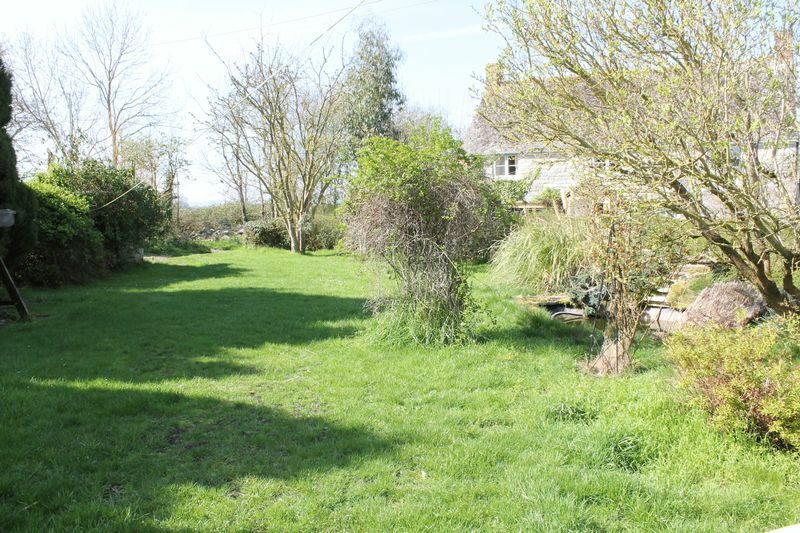 However it is in a superb location if you seek the quiet rural life that only a small rural hamlet can provide. The organic farm shop is a walk away and is on the school bus route. 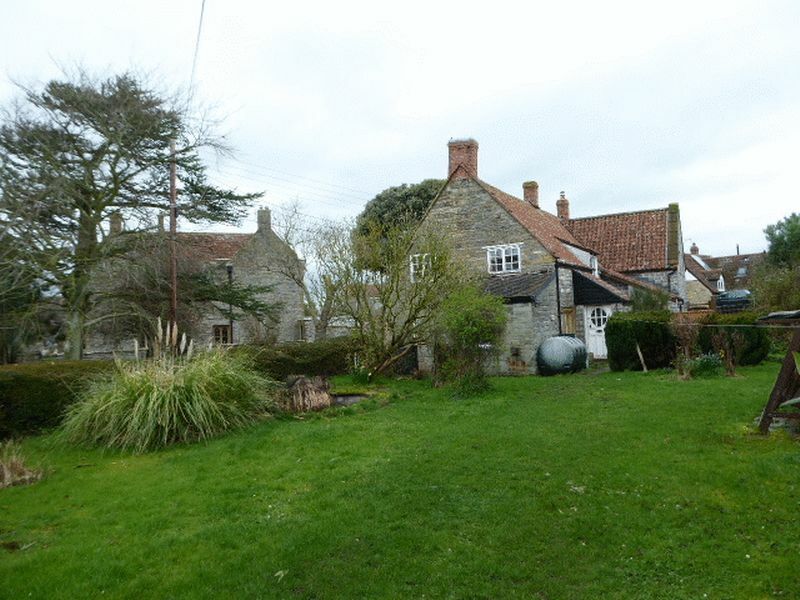 It is a cycle ride to either Langport (a busy market town) or Kingsbury Episcopi (arguably the most desirable thriving village community in the area). A very special location. Langport Office 01458 252530 info@english-homes.co.uk Disclaimers: Information is given in good faith, but may not be accurate. Freehold/leasehold needs to be checked by conveyancers. 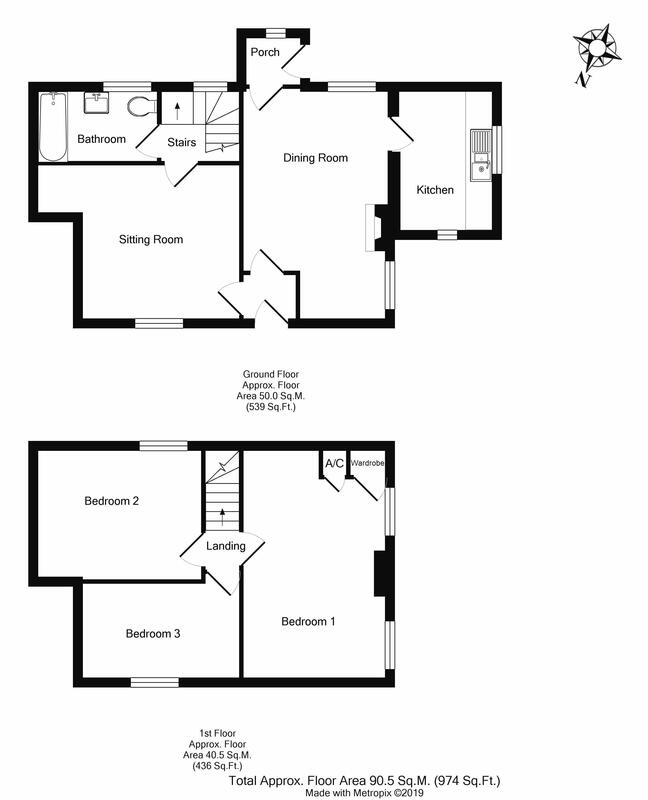 Compass points and measurements are for guidance only, especially L shaped and attic rooms, and land. 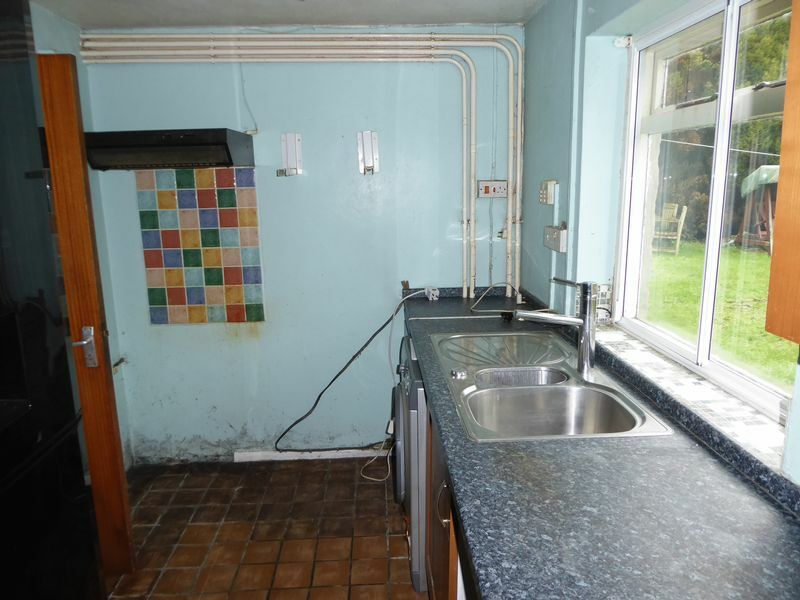 Fixtures & fittings are not tested so may not work. 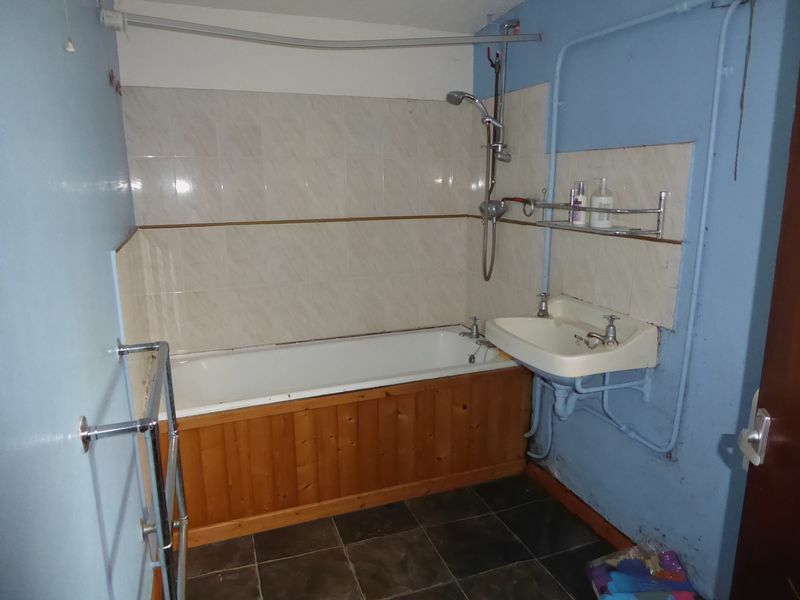 Any fittings mentioned could be subject to negotiation so check the Fixtures & Fittings list during the conveyance. We do our best to help, so please ask if any point needs clarification. Do please use aerial maps/images provided through our website to check out the location before travelling any great distance. 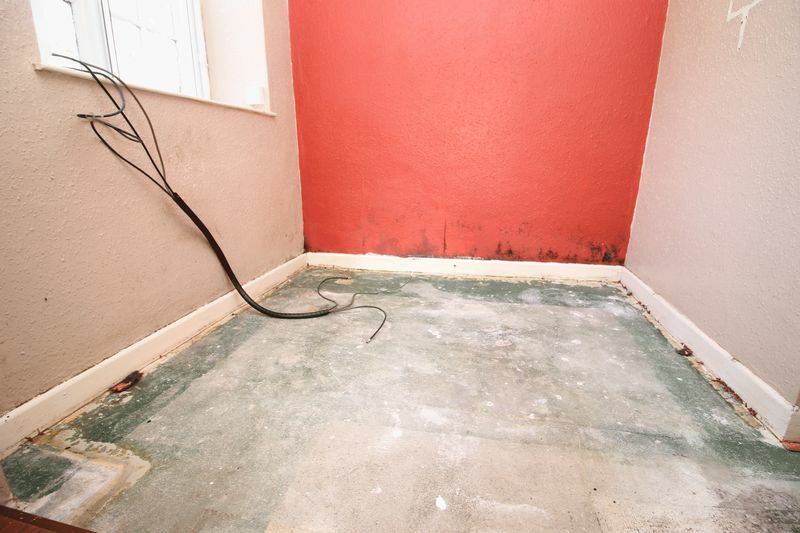 We do not carry out hazardous substances surveys before marketing properties, so have no idea whether or not asbestos etc may be present so viewings are at your own risk. Errors & omissions excepted. Broadband Speed: If you search Google for 'broadband speed postcode' you will find many sites which will guess the broadband speed of any postcode in UK. You will be quoted several different speeds which is why we do not make such claims. The welcoming and popular hamlet of Muchelney is famous for it's Abbey, Parish Church and nearby John Leach's pottery. It sits in a beautiful part of the Somerset Levels and has easy access to the bustling town of Langport where you will find a range of facilities fulfilling most day to day needs, with a Tesco store, medical centre, various churches and schools for all ages including the well known Huish Episcopi Secondary School which now has a Sixth Form. 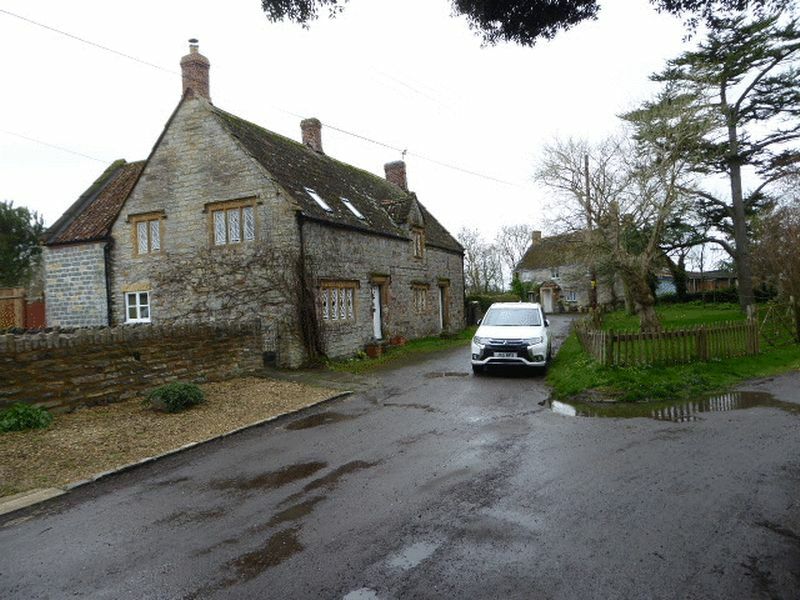 The town of Langport lies only 8 miles north of the A303 which connects to the national motorway network and is well placed for the larger towns of Taunton with it's main-line railway station (London/Paddington), Bridgwater and Yeovil (Waterloo and Paddingon). The Dorset coast is approximately 25 miles away. From English Homes Langport office turn right and take the first right up The Hill. Turn right signed Muchelney and Kingsbury Episcopi. Pass Muchelney church and the ruins of Muchelney Abbey on your right. The road bears sharp right and left. after about 100 yards turn right just before the organic farm shop onto Silver Street. The property is on the left indicated by an English Homes For Sale board directly opposite the magnificent Old Courthouse.